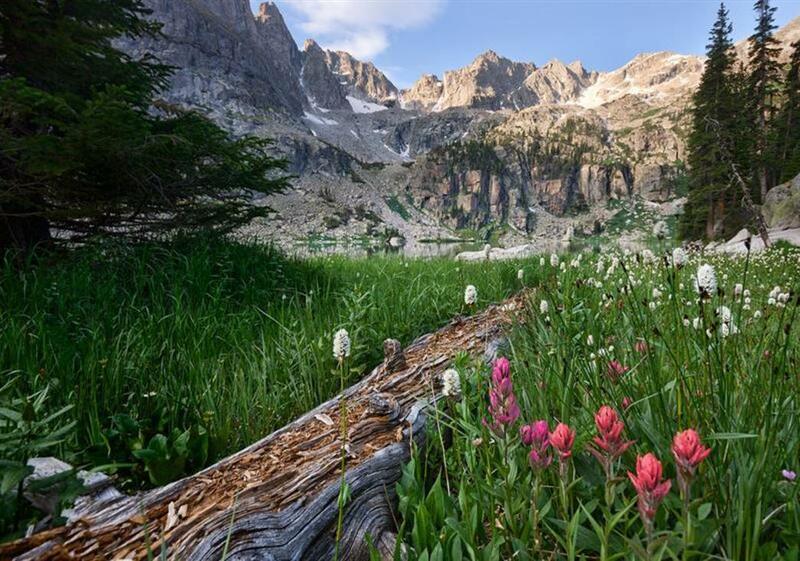 Indian Peaks boasts more than 75,000 acres of wilderness, roughly 50 lakes, 13,000-foot peaks, year-round snow fields, abundant wildflowers and much more. 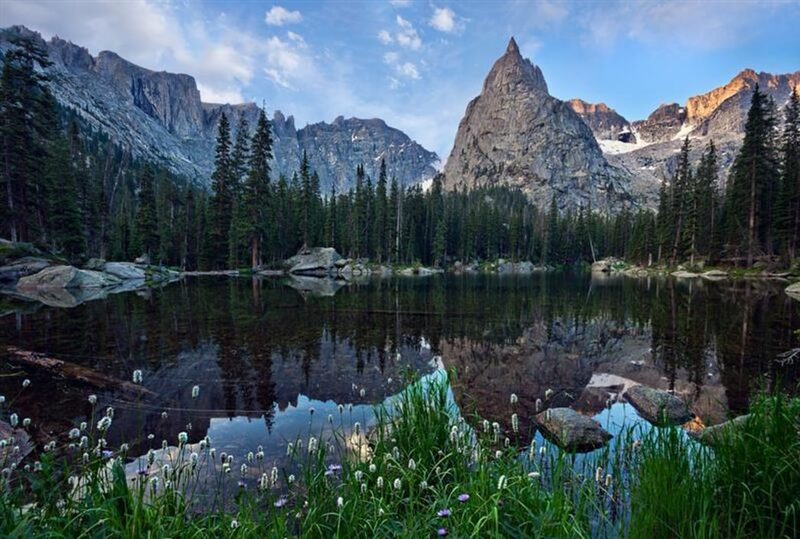 Ah, Indian Peaks...one of the most beautiful spots just outside Boulder, Colorado, idyllic for hiking, peak bagging, trail running and backpacking. 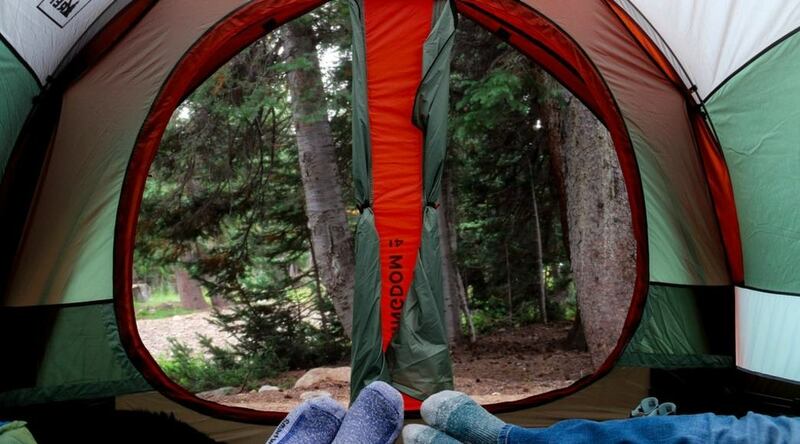 Overnight backpackers will need to get permits from the Forest Service. 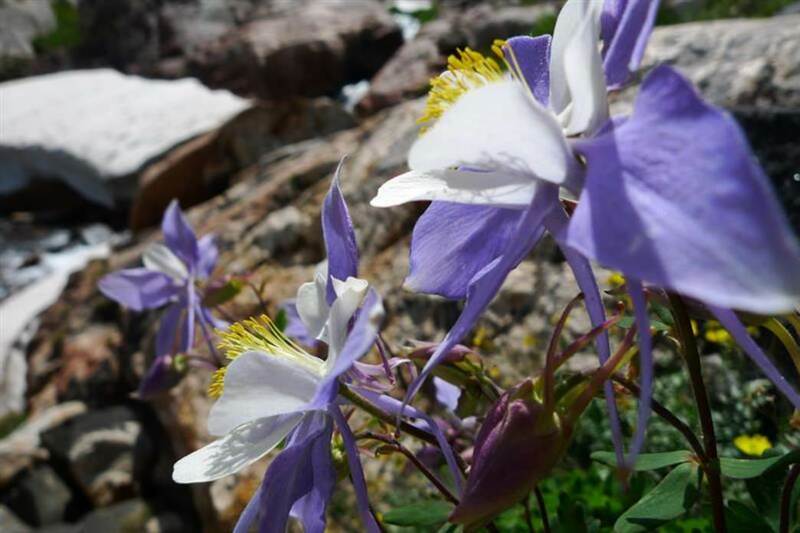 But day hikers and trail runners can roam the trails of the Indian Peaks to their heart’s content. The kicker for this area though is how close and easy it is from Denver. 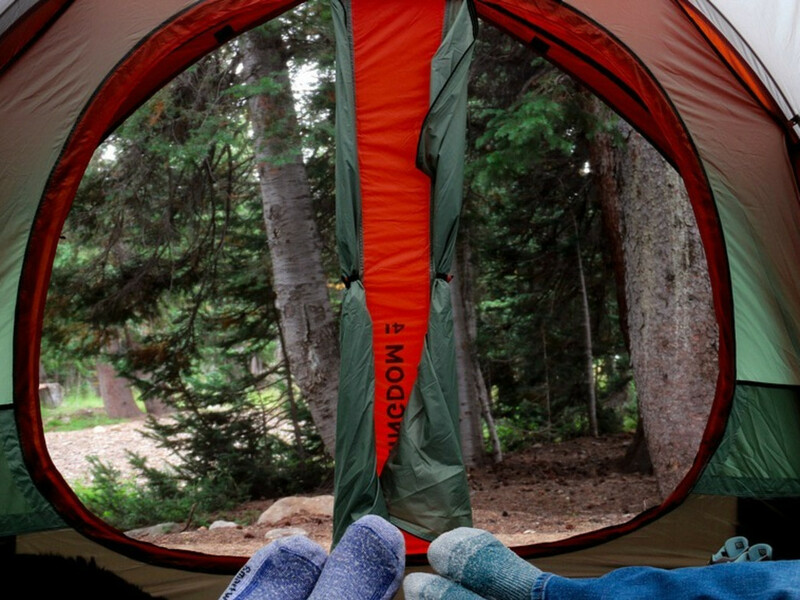 You can ski at Eldora ski area in the winter and hike the peaks in the summer -- it’s perfect. 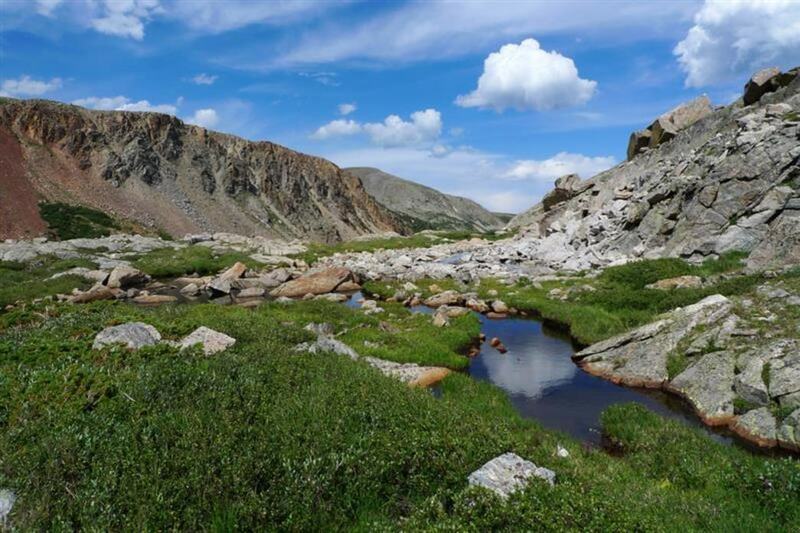 You’ll also pass through the gambling town of Blackhawk to the south and through the mountain town of Nederland from the east, depending on which way you come up either from Denver or up through Boulder. 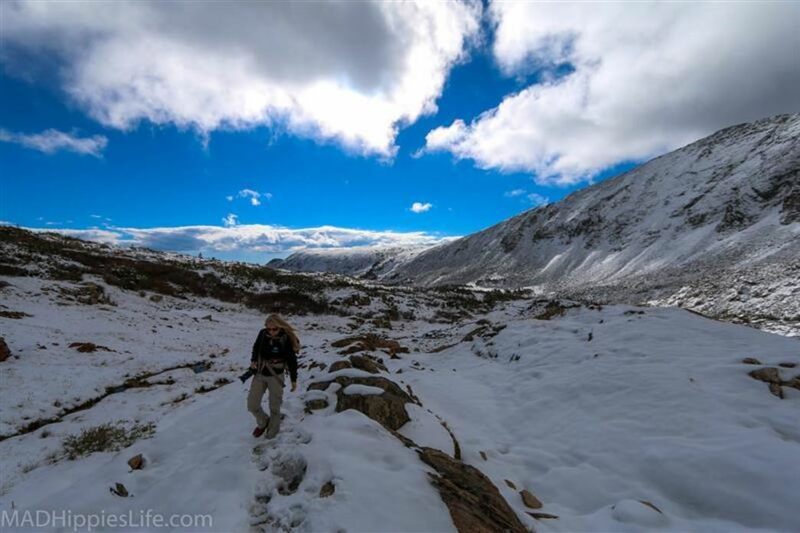 Bring all the gear needed for an all day high elevation hike here, including sturdy hiking boots. This is not a stroll. 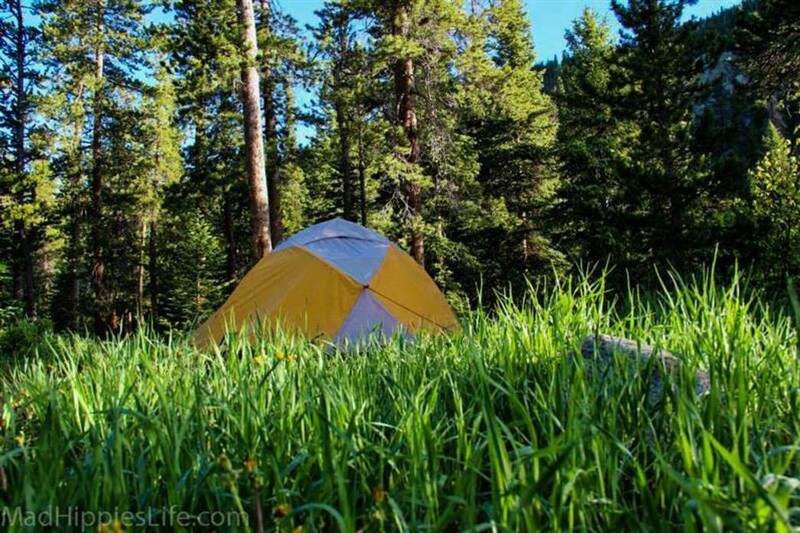 It is however, one of the gems of Colorado and the of the Front Range. 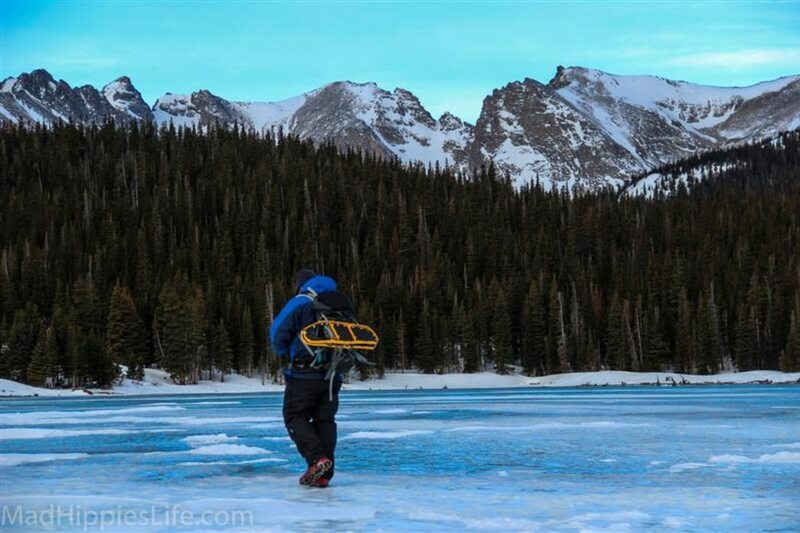 Indian Peaks Wilderness is one of the most beautiful spots just outside Boulder, Colorado, perfect for hiking, peak bagging, trail running and backpacking. Turn west from Nederland toward the tiny “town” of Eldora, keep going straight through town, it turns to a gravel Forest Service road called Fourth of July road (that is often a four-wheel drive road and is closed in the winter). You can park here and walk, or drive up a little ways and take a left down a hill and through a pretty big water crossing and you’ll dead end at a trailhead/parking lot for Lost Lake - itself an awesome hike. Parking on the weekends can be a nightmare here. If you want to hike or climb here, you have to go super early or avoid weekends all together, I hate to say it but it’s true. However, mid-week is grand, and you’ll typically only see a small handful of other people. 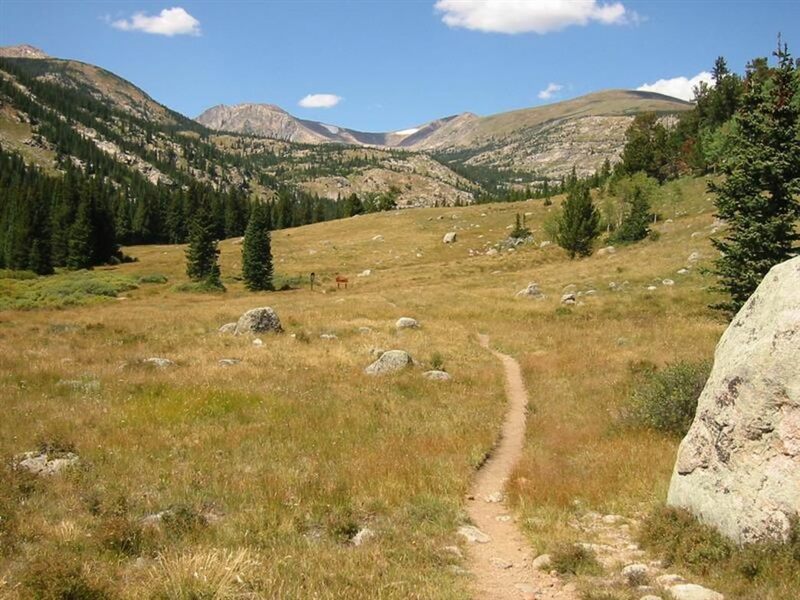 Some Eldora locals even jog up around these trails and let their dogs run.